All of these YA titles are $1.99 and under in kindle edition today! Check prices before downloading. Affiliate links. Guardian: They chose to protect her. But forgot to guard their hearts. Today’s Fabulous Find titles are selections from the Ambleside Online Years 9, 10, 11 Charlotte Mason curriculum. All of these have editions under a penny on Amazon. Fire and Ice is an Amazon affiliate. Double check prices before downloading. 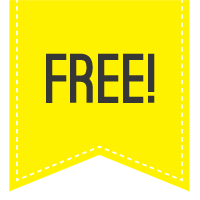 Enjoy these fabulous free reads! Enjoy these E Books 3.99 or less from Fire and Ice! Enjoy these e books Free-3.99! So many wonderful books on sale today! Double check prices before you download. Fire and Ice is an Amazon affiliate. 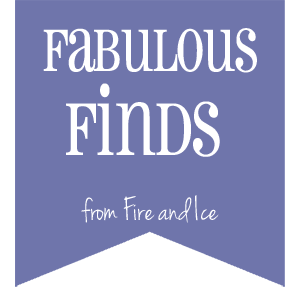 Enjoy these Fabulous Finds from Fire and Ice. Prices are good day of post. We earn a small percentage from books bought off of the links. 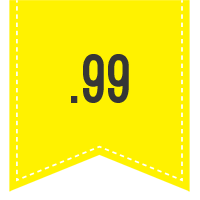 Please check price before downloading. Double check before downloading as prices are good day of post.